What makes a cold-hardy chicken breed and why should you care? 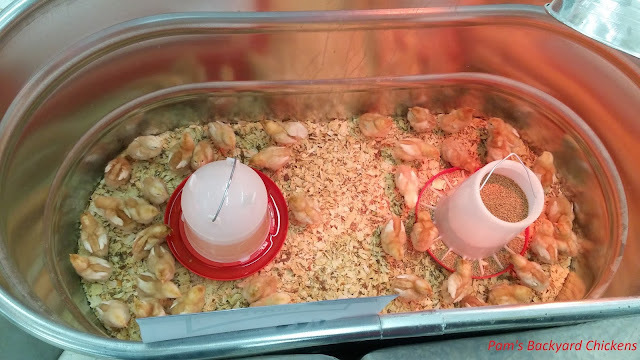 If you're currently living in an area that has cold winters, then cold-hardy chicken breeds are a must because of their ability to withstand the frigid temperatures. 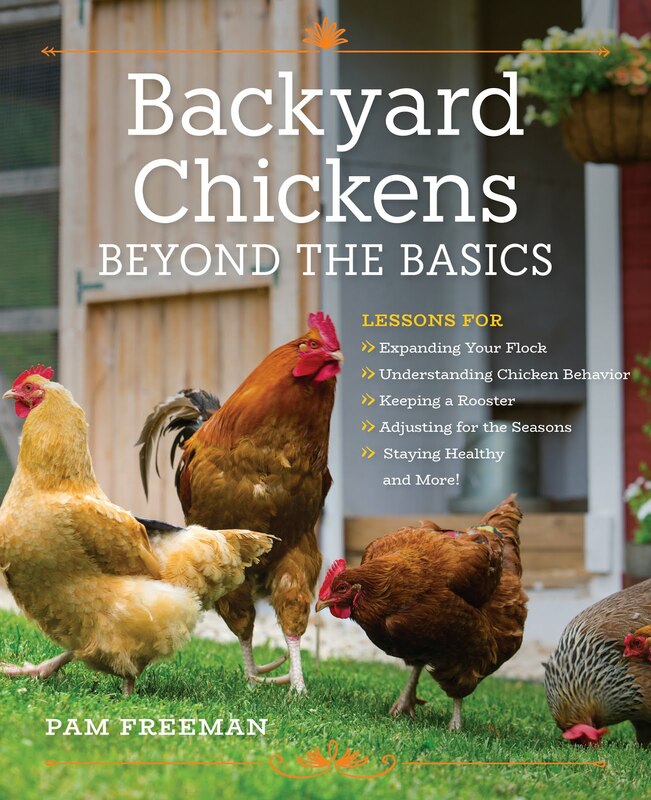 Every year there are stories of folks that bought the wrong breed for their climate and experience losses, have unhealthy chickens, or end up bringing their birds inside where the climate is more moderate. Don’t let this happen to you! Make sure to pick a breed that will live comfortably in your climate and thrive. Your birds will thank you for it! What Makes a Cold-Hardy Chicken Breed? 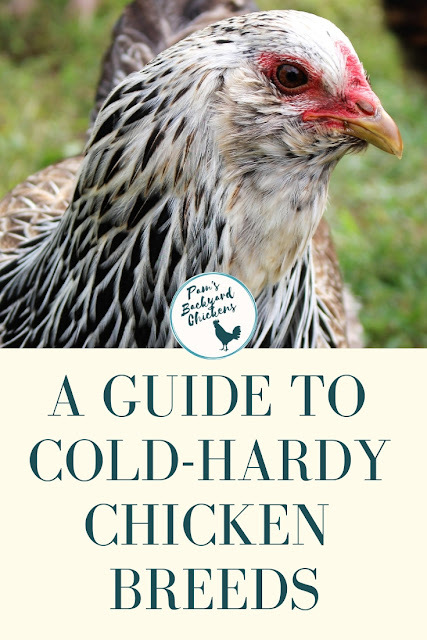 Cold-hardy chicken breeds have features that allow them to survive in cold weather. These adaptations are designed to keep them warm and reduce frostbite. Once you're aware of these features, you'll notice them right away. Small combs and wattles — less likely to get frostbite. Some have feathered legs and feet. A full body — makes for a great dual-purpose (eggs and meat) bird. While we find cold weather to be a pain, our birds often adjust quite well. Chickens do change their behavior in winter to better stay warm. In winter you’ll find your birds will roost closer together creating lots of body heat. You’ll also find them hunkering down on their roosts making sure their legs and feet are tucked under for extra heat and protection. Many birds will fluff their feathers keeping body heat closer to the skin. While it’s always important to make sure your coop is clean and dry, it’s key in winter. Moisture build up, from dripping waterers and excrement, can lead to high levels of ammonia which can damage your chicken’s lungs. Also, excess moisture leads to chicken frostbite. Make sure your coop is not drafty but does have ventilation allowing moisture to escape. And, for cold-hardy chickens with feathered legs and feet, make sure they have a place to get those feathers dry. Otherwise, those areas are more prone to frostbite with wet, frozen feathers. Frostbite can happen in a matter of minutes, so make sure to monitor your birds and their environment. A Golden-Laced Wyandotte with a full body, heavy feathering and small comb and wattles. What breeds have you found that are cold hardy in your area? Any favorites? Please let me know in the comments below!